Love it or hate it, Facebook is THE social media platform that the majority of us are hooked on. When we should be doing far more productive things – like working – we can be found sneaking our way on to the site, just to peek at who is doing what, with whom. For businesses, it has been a fabulous platform for zoning in on customers and, on the flip side, for customers to zone in on us. There is engagement, comments, likes and shares abound with many being culturally and socially richer for it. It has been a platform that has stood the test of time, with even is wobbles not really being a wobble, as such. Apparently, 1 in 3 divorces in the UK mention some form of ‘Facebook factor’ as contributing to the demise of the relationship; maybe it is the photos, or the lists of ‘friends’, or maybe the interaction and the being caught somewhere where you shouldn’t be… proceed with caution, seems to be the tag line here. However, putting aside all these aside, using Facebook in the way Mark Zuckerberg probably intended it to be used, can reap the rewards. As a social platform, however, it is not standing still. It has improved and morphed time and time again, with some changes recently announced that could make it a far better place for businesses to be, providing that they harness of its power – and do it right. Spherical videos – who can deny the excitement of 360 degree camera technology? Google Maps of course, has been using this for some time now but Facebook announcing that it soon will be able to support this technology within the news feed is rather exciting, especially from a product point of view. Google owned YouTube has also recently announced this technology will be available soon meaning that photos will be a given a real boost. Track online purchases and communicate with businesses via messenger – we saw a headline recently that summed this up nicely “Now you are can argue with customer services via Facebook!” Messenger has, by tradition, always been for individual users, but Facebook announced at F8 that this app would now also be available for companies and businesses too. You can thank customers for orders, tell them it has been shipped etc. This will either be a very welcome addition to your Facebook business page or, it will be sending shudders down your spine. Reply to messages using other apps – if you wanted to send messages using other apps, you would have to navigate and use it ‘the long way round’, e.g. by shutting messenger, copying and pasting etc. but now, the Facebook messenger app will let you do this within it; in other words, the development of messenger will now make it far more sophisticated. Facebook videos can be embedded elsewhere – FB is all about creating and sharing, but in the past, you could only share a link to a video, not the video itself. In this sense, FB might be going head to head with YouTube with the addition that these videos can now be embedded from Facebook to other places on the web. Comment on a story elsewhere on the web? It will show up on Facebook too – media companies love people commenting, sharing and engaging with the latest scandal, gossip or election debate and thus, by Facebook being everywhere, and linking comments elsewhere with your page, this engagement is broadened considerably. The ‘Internet of Things’ – bit sketchy on the details but, developers build apps to do all kinds of things, from monitoring calorie intake to opening the garage door. Facebook, not surprisingly, have decided they want to be part of this but, didn’t quite give the detail. App developers and analytics – again, for those technically minded among you, Facebook will offer a free dashboard to app developers so that they can be boggled by analytics of app usage. What does all this mean for local, online businesses? The 360 degree camera technology and the increased sophistication of Facebook messenger could be the aspects that you find most relevant. 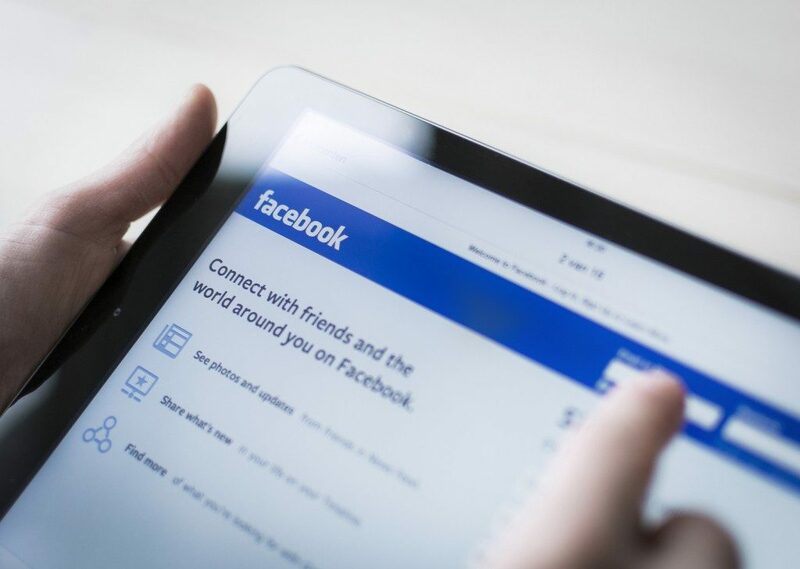 The ability to sell online, as well as to connect and engage with people takes effort, time and money; it could be that Facebook has just made it easier for you to do this via Facebook. If nothing else, as this technology is rolled out across the network, it will rejuvenate interest in the social media platform, once again becoming a leader of its field. Is your business on Facebook? How will these changes affect your business?